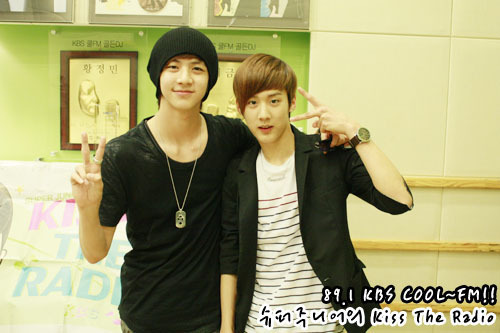 chunji and cheondung. . Wallpaper and background images in the Chunji <3 club tagged: chunji teen top cheondung. This Chunji <3 photo contains wamevaa vizuri mtu, suti, suruali nyayo, pantsuit, mtu wamevaa vizuri, and suti ya suruali. There might also be outerwear, overclothes, frock, cocktail mavazi, ala, cocktail dress, and kutoboa.